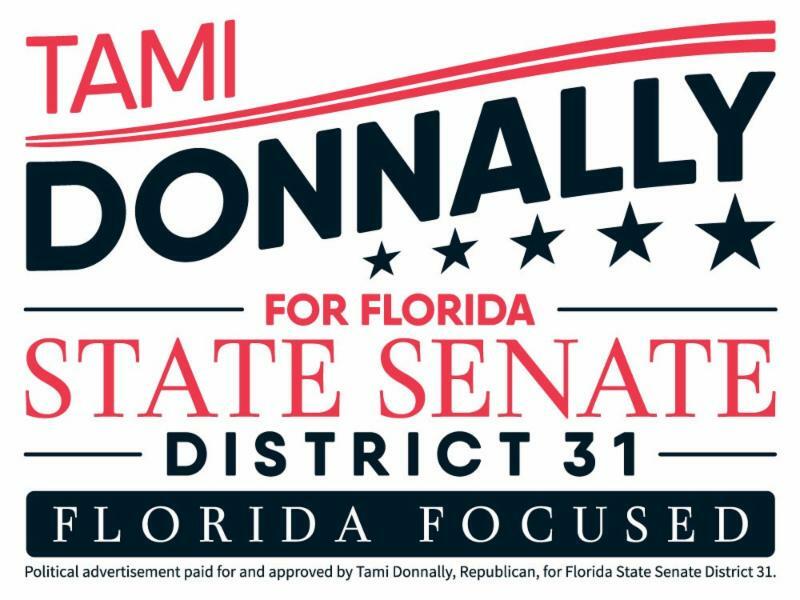 I am Tami Donnally and I would like to announce my candidacy for Florida Senate District 31. There will be a special election for this district in April of 2018 but I need to get on the ballot. The deadline for signatures to get on the ballot is November 29th. Yes, that fast! I need your help collecting as many REGISTERED VOTERS in Senate District 31 today. You can print them out from this link and we will pick them up. Talk to your neighbors, friends and family. We are so close and your petition matters. 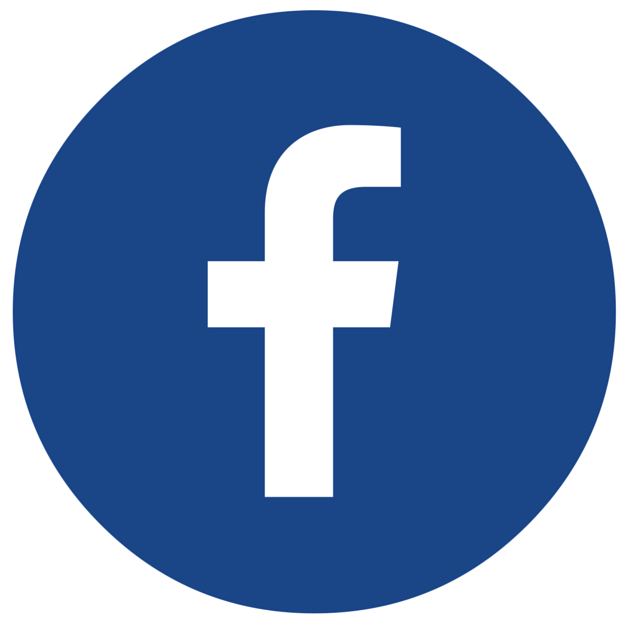 Please visit my website www.tamidonnally.com and volunteer, donate, leave a comment and share on Facebook. We can win this district. Wednesday, January 3rd, 2018 at 7PM. near the East End Café entrance. 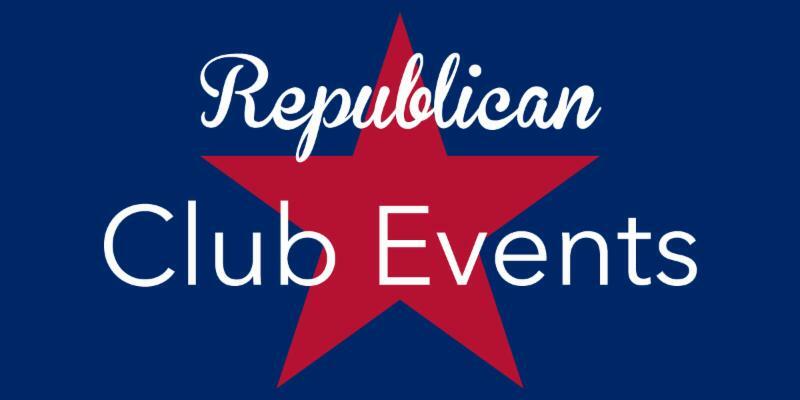 The Republican Club cordially invites everyone from the Kings Point Community to come to our Wednesday, January 3rd, 2018 meeting, participate in our activities. Listen to our speakers and ask them questions about the issues of the day. All residents of Kings Point are invited to attend regardless of political persuasion. All attending will receive a free raffle ticket for a chance to win a $25.00 Publix gift card. Mr. Bender is a Regional Captain for Region 9 of the Florida Convention of states team which includes Florida House Districts in the Greater Palm Beach and Treasure Coast areas. He is a Certified Mechanical and Plumbing Contractor who graduated from Cardinal Spellman High School in New York City and holds a Certificate in Computer Languages and Business Applications from The State University of New York (SUNY) at Purchase. In 2010 he was a candidate for the Fl. House of Representatives. Our December 6th free Holiday Party celebrating the 3rd anniversary of our Club Charter and achievements in the Monaco Ballroom was a huge success. Over 100 people were in attendance. The party featured refreshments, entertainment and great speakers. Colonel Arthur Deruve led us in the Pledge of Allegiance; followed by Alan Klein singing our National Anthem. Then Colonel Deruve gave an outstanding commemoration of Pearl Harbor Day. Peter Cavanagh conducted the Election of Officers. Our elected officers for 2018 are Paul Tocker – President, Jonathan Winson – Vice President, Bill Hartnet – Treasurer and Marie Cimafonte – Secretary. Michael Barnett Chairman of the Republican Party of Palm Beach County and Vice Chair of the Republican Party of Florida gave a great talk about Republican accomplishments followed by Tammy Donnally, the Vice Chairwoman of the Republican Party of Palm Beach County, who is a candidate Florida Senate District 31 in a special election scheduled for April 10th. Tammy told us of her campaign, she is a terrific candidate with a wealth of experience and deserves our whole hearted support. 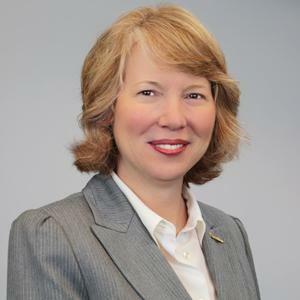 Carla Spaulding, a candidate for the U.S. Congress in the 18th Congressional District against Debbie Wasserman Schultz told us why she is the best person for the job. Peter Cavanaghconducted the raffles for the $25.00 Publix Gift Card and the 50/50 raffle winner collected $89.00. Then Zail Greenbain entertained us. Everyone enjoyed the speakers, the refreshments and the feeling of camaraderie. 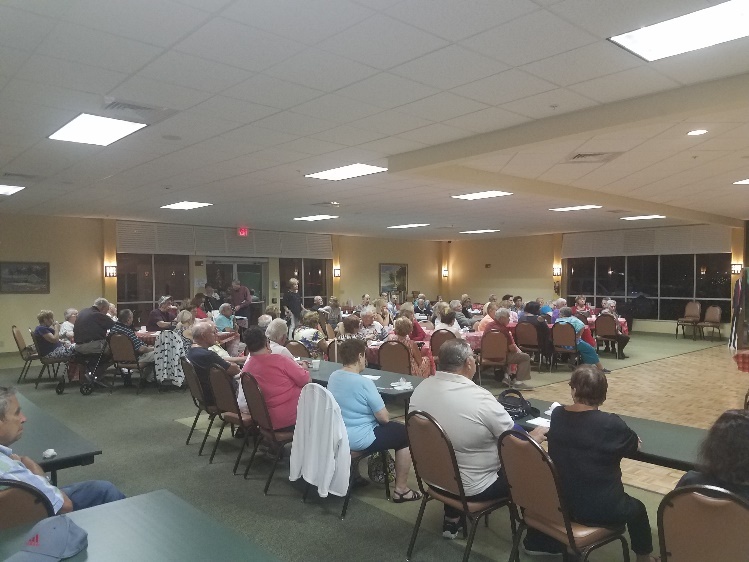 We hope to see you all at or next meeting , on Wednesday, January 3rd , 2018 in the “Social Room” in the main Clubhouse near the East End Café .- Don’t forget everyone will have a free chance to win a $25.00 Publix gift card. We do not charge dues and there is no admission charge. We do accept and appreciate donations. Please remember that we meet the first Wednesday of each month at 7pm. $16 for members and $19 for non-members includes hors d’oeuvres and one drink. 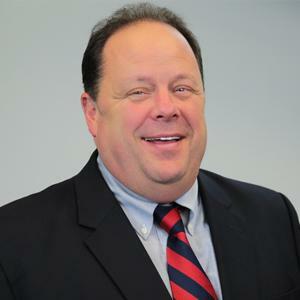 Colonel Arthur DeRuve, our keynote speaker, will present “A Tribute to Our Troops and Veterans.” Dressed in full uniform, he will inform us why our military is the foundation to Making America Great! Reservations are not needed. All Republicans and guests are welcome. 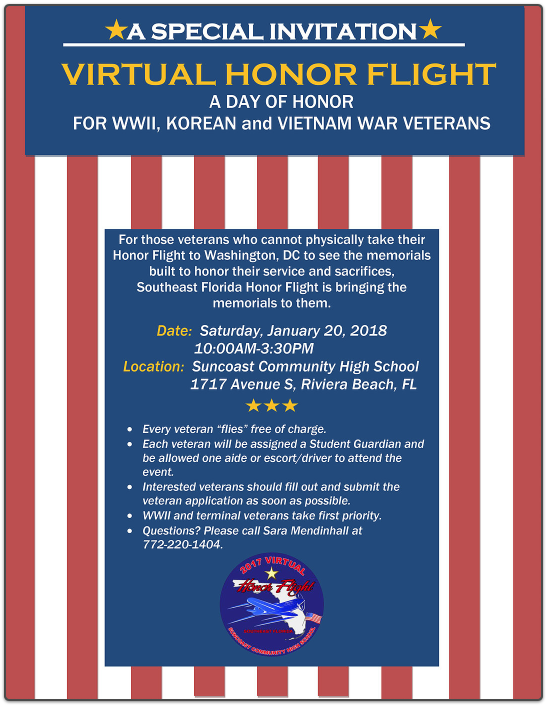 Steve Ledewitz at sledewitz@aol.com or 561-733-9277 or Speaker Coordinator Ruth Field Beck at ruthfieldbeck@gmail.com or 561-294-5436 for more information. Directions: Exit off of I-95 is Lantana Rd – go west to Congress Ave and turn north (right) – immediately get in the left lane and turn onto Atlantis Blvd. at the light – that is the main entrance to the city. Go past the guard house to the STOP sign and turn right onto Orange Tree Drive. The restaurant/club house is on your left at a sharp curve.There is also an entrance off of Military Trail. To those of you who attended our December 7th meeting featuring our honored guest and hero, Allen West, we thank you. 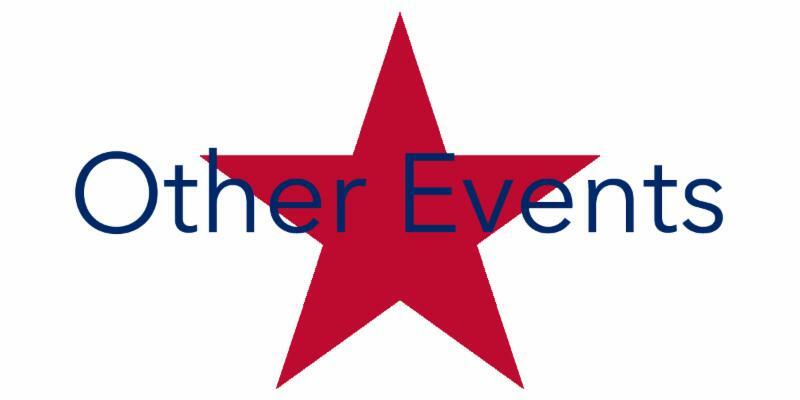 It’s our duty to offer our members events that educate, motivate and “enthusiasticate,” all of course with a politically conservative bent. And we will, with your help, continue to do so. 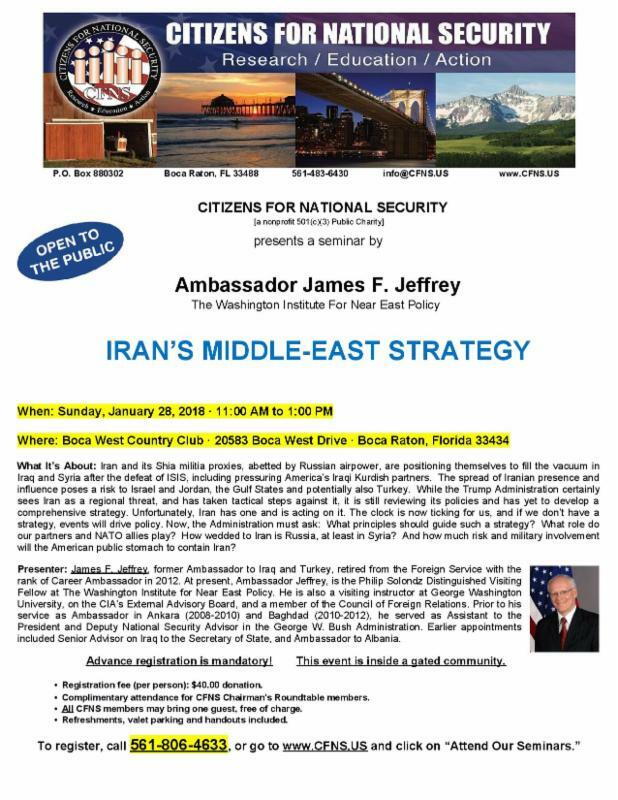 On January 9th, our 6 PM meeting will again be at the South County Civic Center located at 16700 Jog Road in Delray Beach. 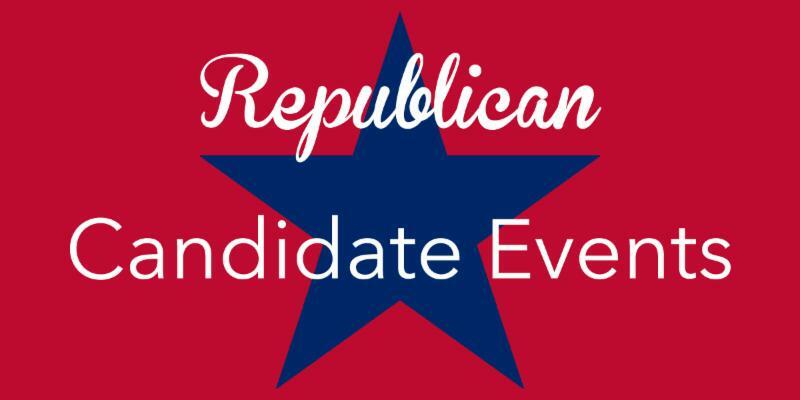 We will have three outstanding speakers, one of whom will be a Fearless Freshman at a major, major university who petitioned for and received permission to host a conservative radio talk show at the school. Second will be Ryan Hnatiuk, Executive Director of the Palm Beach County Republican Party, who will speak briefly and introduce our keynote speaker, Dr. Irving Berkowitz, Dean of Academic Affairs at Palm Beach State College. It will be an exciting and interesting evening. Members will be admitted quickly, without charge and guests will have the usual $5 entry fee. There is no pre-registration. Doors open at 5:30 and members will get priority seating. Others, first come, first served. Our website at judeochristianrepublicans.com offers immediate membership sign-up or you can mail your check for $25 for single or $45 per couple to Judeo-Christian Republican Club, PO Box 1073, Boca Raton, 33429-1073. And we are not known to turn down donations that help us to continue to grow! The Board of the Judeo-Christian Republican Club wishes all of its members and followers a Sweet Chanukah, a Very, Merry Christmas and a Joyous, Fruitful, Healthy New Year. Valencia Reserve at 9:00 a.m. Prior to his election to Congress, Brian served in the U.S. Army for more than 12 years, earning medals including The Bronze Star Medal, The Army Commendation Medal for Valor, The Purple Heart Medal, and the Defense Meritorious Service Medal. While deployed in Afghanistan, he worked as a bomb disposal expert under the elite Joint Special Operations Command. The last improvised explosive device that he found resulted in catastrophic injuries, which included the loss of both of his legs. Brian remained on active duty following the injuries, and during his recovery process he provided expertise to the National Nuclear Security Administration and the Bureau of Alcohol, Tobacco & Firearms . After his retirement from the Army, he continued working in counter-terrorism and national defense as an Explosive Specialist with the Department of Homeland Security. Brian subsequently received a Degree from the Harvard Extension School and volunteered to serve alongside the Israel Defense Forces to show support for the freedom Israel represents throughout the Middle East. IN CONGRESS, He is a member of the Transportation and Infrastructure Committee, where his priorities include fixing the pressing water quality issues stemming from Lake Okeechobee, and the Foreign Affairs Committee, where he uses his military expertise to help strengthen the safety and security of the United States. ON NATIONAL SECURITY Mast believes in providing security against foreign danger as a preeminent responsibility of the federal government. 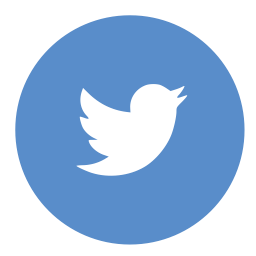 On Donald Trump, Mast supported Donald Trump “unanimously and wholeheartedly” in the 2016 presidential election. After the Billy Bush tape became public, he called Donald Trump’s remarks “inexcusable and disgusting.” On Foreign Policy, Mast favors “increased American intervention in Iraq and Syria beyond air support.” Mast is opposed to cuts in defense, and has called for a spending increase. Mast said he would support a Republican proposal to cut U.S. funding to the United Nations. They are not primarily a “think-tank,” content to study the issues and publish papers and reports. FreedomWorks breaks down the barriers between the beltway insiders and grassroots America. FreedomWorks members know that government goes to those who show up. That’s why they give them the tools to break through the media noise and provide the same access to Washington as the big-moneyed lobbyists. Preserving liberty depends on all Americans having access to their elected officials-not just special interests. FreedomWorks holds Washington accountable to the citizens that put them in office. FreedomWorks was originally founded as Citizens for a Sound Economy in 1984. Founded to fight for liberty, they brought together some of the best and brightest minds of the liberty movement. 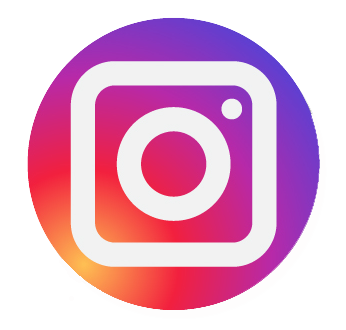 Since then, they’ve expanded their ambitions from a free-market think tank to a service center for the grassroots freedom movement across the whole country. 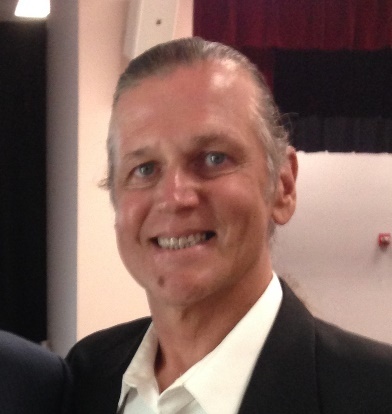 Mark Miller is Managing Attorney for PLF’s Atlantic Center in Florida. Consistent with the Atlantic Center’s mandate to pursue the range of constitutional cases that PLF litigates, Mark represents clients in federal and state cases ranging from property rights, to economic liberty, to other constitutional violations. He has represented clients before local zoning boards and all the way up to the Supreme Court of the United States. 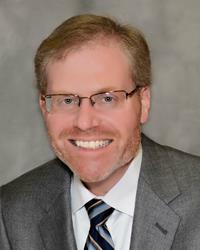 Mark is Board Certified in Appellate Practice by the Florida Bar, one of approximately 168 attorneys in Florida to have earned that recognition as an expert in appellate practice. 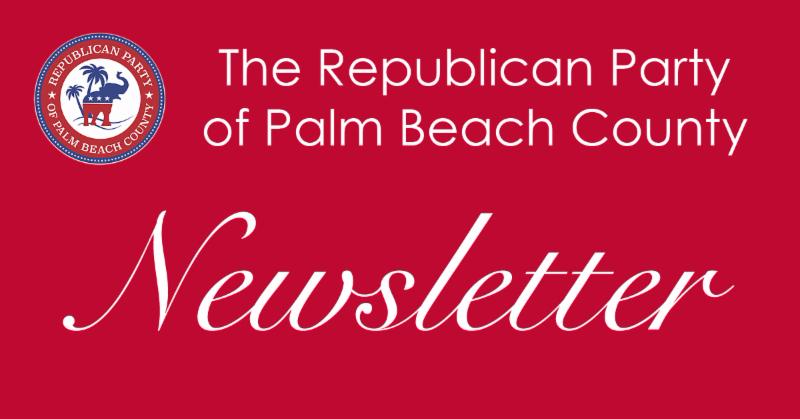 The Palm Beach County Republican Party also publishes a monthly Newsletter. All Republicans are invited to participate. 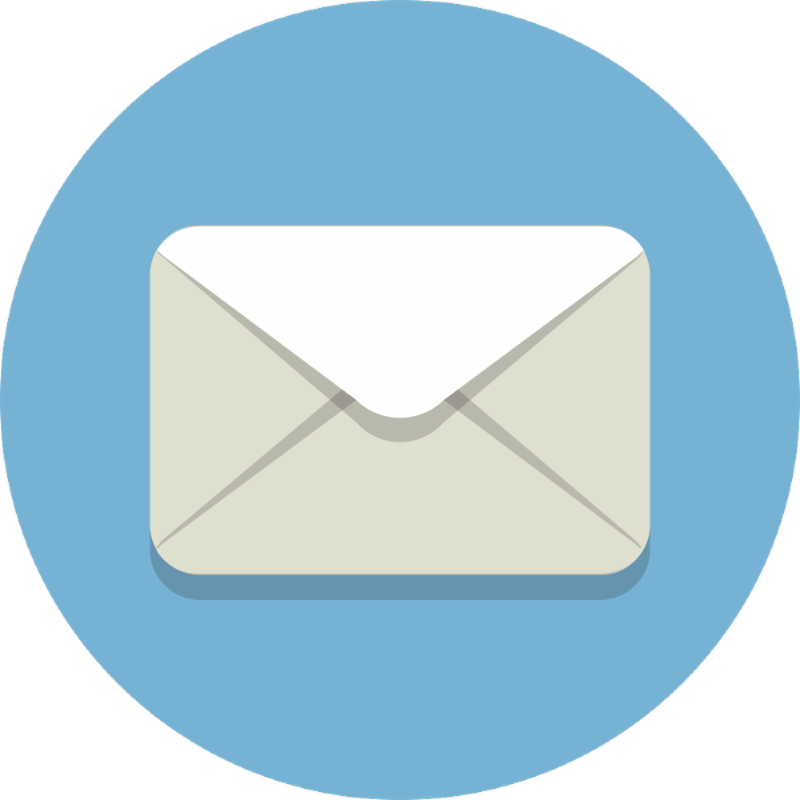 Please send items you wish to have published, such as reports of past club and Party events, candidate activities, or reviews of current events, by the first of each month;please include photos if you have any. Letters to the editor are also welcomed, but should be no longer than 500 words and may be edited for length and content. Guest commentaries are also encouraged. 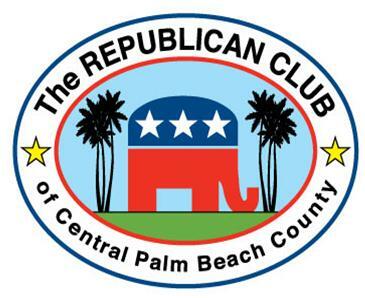 If you would like to submit an entry for “The Wire,” a weekly e-bulletin of the Palm Beach County Republican Party, please send submissions to Cheryl Mullings at cherylmullings@comcast.net by 5:00 pm on Wednesday. 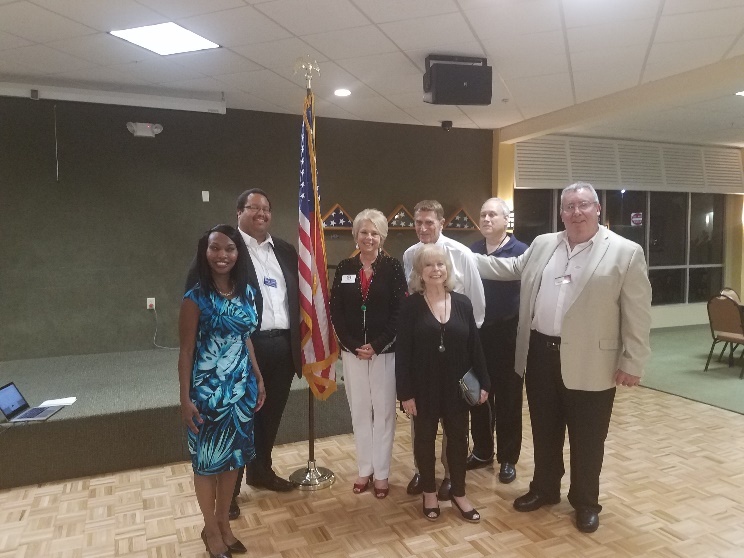 The Wire goes out every Thursday, and includes announcements of upcoming club events, candidate announcements, notices from the Republican Party of Palm Beach County, and items of interest from related organizations.